Are you or someone close to you a tea fan? I want to tell you about the perfect gift for your tea lovers. 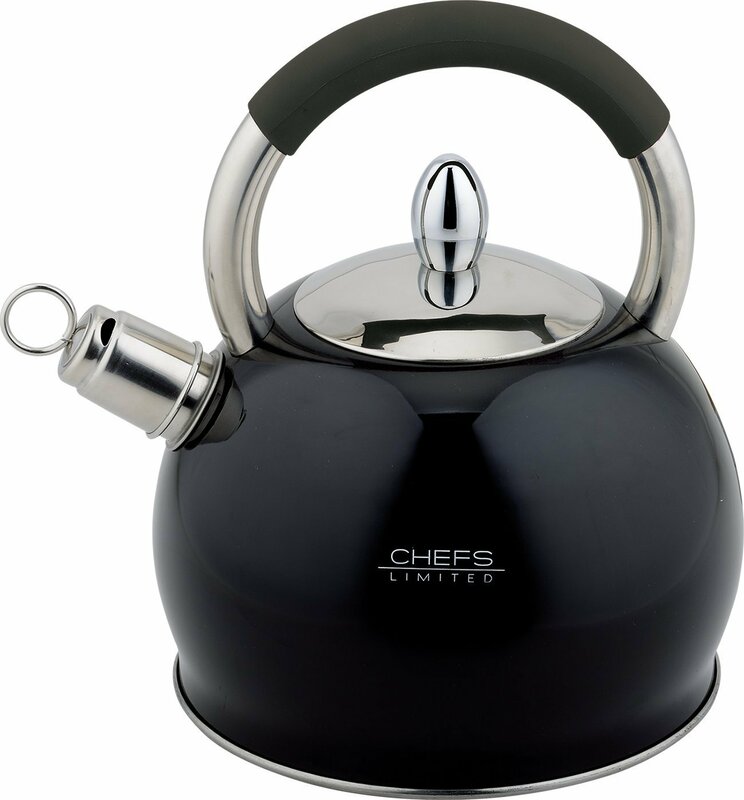 Chef's Limited Whistling Tea Kettle is a tea kettle above the rest. This tea kettle has a silicone heat resistant handle, which makes poring easy. It's made of stainless steel and has a tight fitting lid that holds in heat and is easily removable for cleaning. This tea kettle is dishwasher safe. It has a very pleasant whistle to let you know when your water is hot, and the heat resistant spout cover is easily removable for pouring. It has a 2.75 quart capacity, a very nice size. Looks like a nice tea kettle. 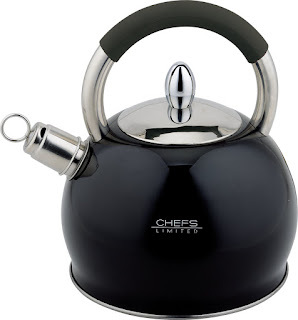 Just love this Chefs tea kettle. It's my favorite DIY tools kit. Thanks for share.